How to approach playing R&B soulfully with passing chords, voicings, riffs and licks. 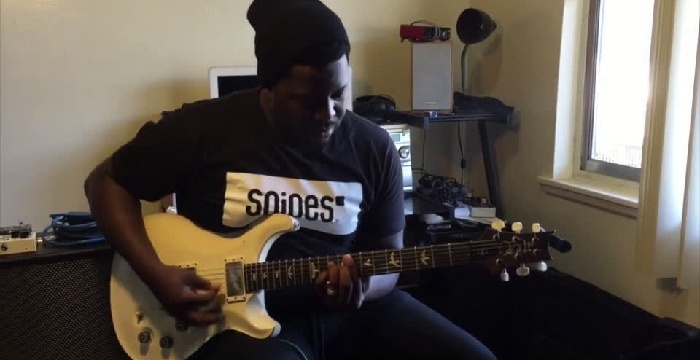 If you’ve ever wanted to learn how to play R&B with soul and feel, this is the course for you. 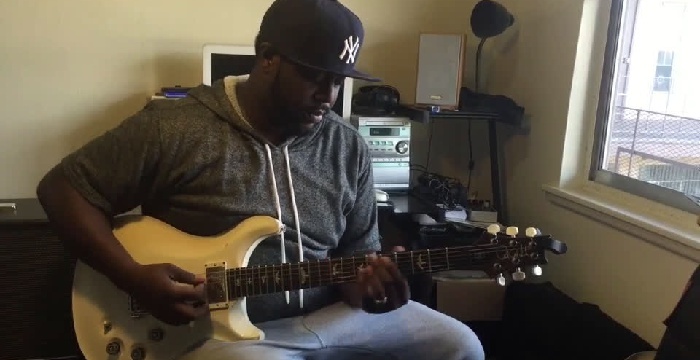 In this course, Kerry discusses the role of the guitar in R&B music. He shows how simple chord progressions can be embellished with new voicings, licks, passing chords and riffs. This course will expand your chord vocabulary and encourage you to think about how the guitar can be utilized in a studio setting. Get out of your usual box and use your guitar playing to add to the flavor of an arrangement. 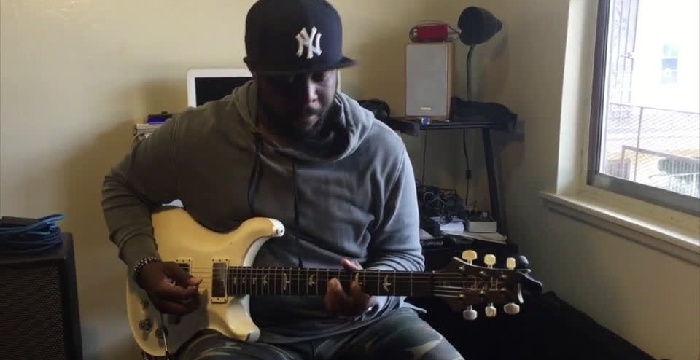 Kerry “2Smooth” Marshall is a guitarist, instructor, session player, social influencer, producer, artist developer and voting member of the Recording Academy. His signature sound is sought after by many. 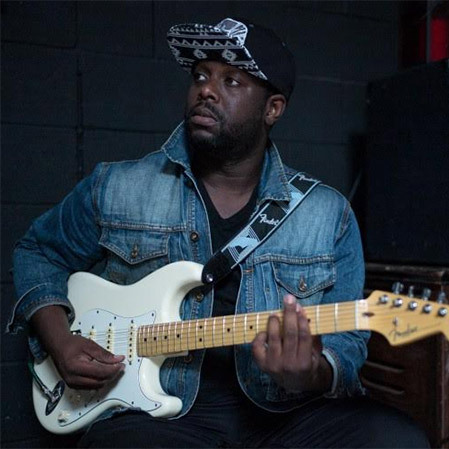 He’s currently lead guitarist for Ledisi, Ty Dolla $ign, Sean Kingston and Chante Moore. The roster of performers he has graced the stage with is extensive and continues to grow — superstar Jason Derulo, film actor and R&B singer Tyrese Gibson, The Roots, Michelle Williams of Destiny’s Child, Raheem DeVaughn, Leela James, Chrisette Michele, Musiq Soulchild, Anthony Hamilton, Jill Scott, Fantasia Barrino, Jacob Latimore, Kevin Ross and many others.